In a world where witches, vampires and daemons live discreetly among humans, Diana Bishop is the last in one long line of distinguished witches. Unwilling to embrace her heritage she has immersed herself in her career as a historian. Her particular interest is alchemy and she visits Oxford to research some of Elias Ashmole's papers. She requests Ashmole 782 and as soon as she receives it she knows there is something uncanny about it; when she opens it she is shocked. She learns that 782 has been presumed lost for a very long time and that each species of Creature desires it. She is besieged and threatened and knows that, to protect herself, she must uncover all the mysteries of 782. 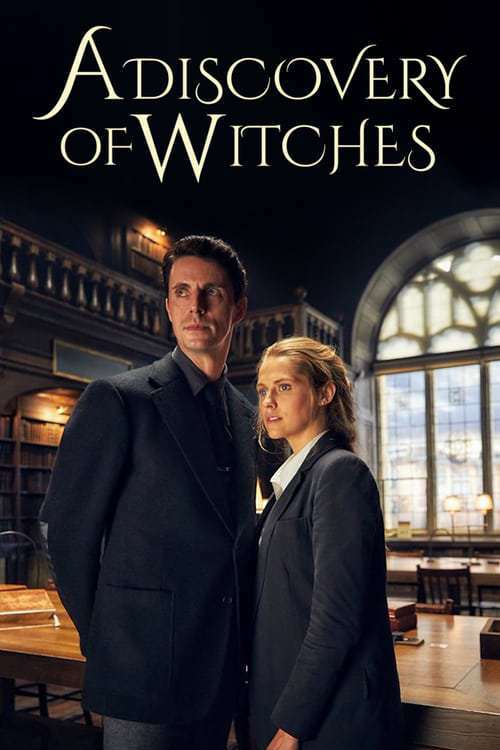 She encounters the enigmatic vampire, Matthew Clairmont, who offers to help her; their mutual attraction is immediate, undeniable and inexplicable because they both know that witches and vampires are not supposed to trust each other. Diana makes her choice and accepts Matthew's help. This precipitates them..